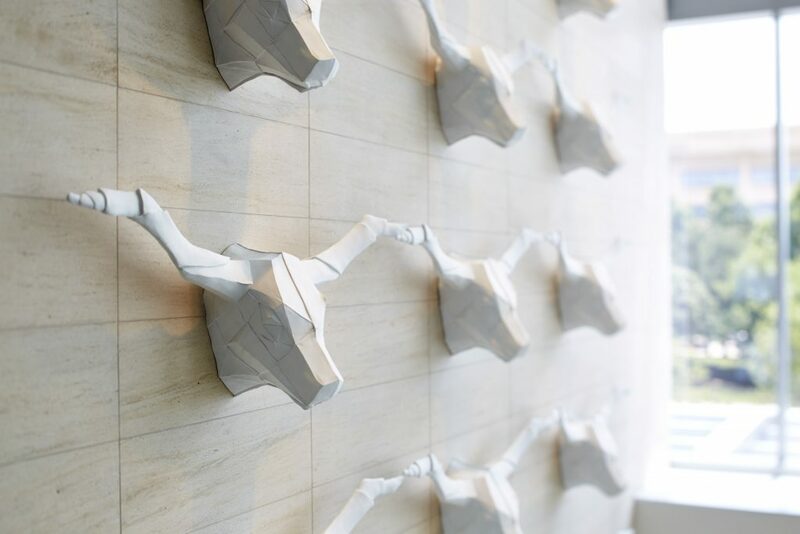 A herd of 18 longhorn skulls sculpted to resemble origami; a web of chalky lightning strikes represent flight patterns out of DFW International Airport; a collage of old floppy disks depict both an Asian girl in traditional garb and a Texas cowgirl: “West of Zen” is a fully immersive experience at the 304-room Renaissance Dallas at Plano Legacy West Hotel. Meanwhile, less than three miles away, a Sam Moon Trading Co. store offers a treasure trove of accessories and handbags in every possible color, size and style—at rock-bottom prices. It’s hard to believe that tote bags adorned with tiny pom-poms, faux-snakeskin belts glistening with rhinestones and “Gemstone Statement Earrings” are the foundation of a multi-million dollar business; a real estate empire with a portfolio that includes a 15-story hotel that cost $115 million to build. Sam Moon Trading Co. was founded in 1984 by David Moon. Born in Seoul, Korea, David came to the United States in 1969 as a wig salesman. Today, he is 77 and serves as chief executive and chairman of the Sam Moon Group. It wasn’t until recently, however, that David saw his dreams come true. “I remember growing up in a small mom-and-pop shop; my parents did everything from customer service to deposits, to writing checks,” Daniel says. 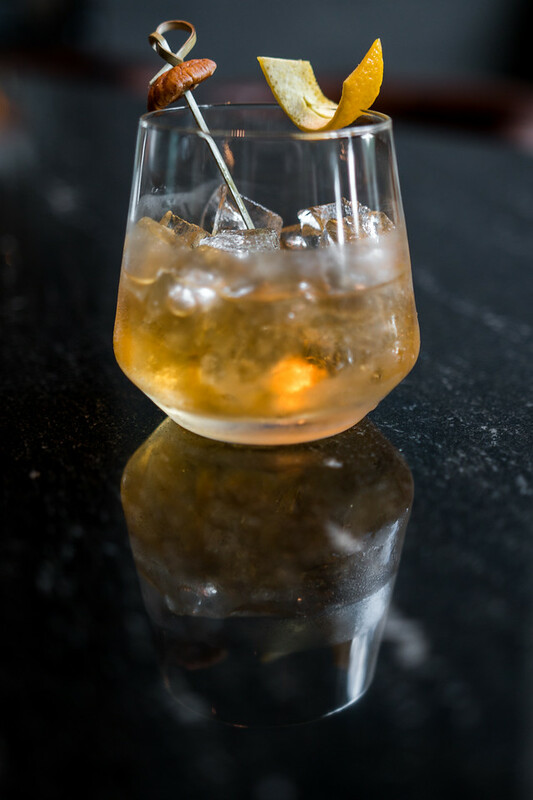 After Sam graduated from University of North Texas and Daniel from Southern Methodist University, they both went to work for the family business. Today, Sam is the company’s president, and Daniel is vice president and general counsel. While both their roles have evolved over time, Sam, who enjoys golf and great whiskey, is still in charge of the handbag purchases. “I just buy whatever’s fashionable; what people like. Right now it’s a lot of tote bags and crossbodies,” he says. He’s clearly got an eye for it. My mother-in-law, who normally favors Louis Vuitton and Prada, still owns a Sam Moon purse she bought 20 years ago at the original store on Harry Hines Boulevard in Dallas. The Moons’ first big break came in the early 1990s when they transitioned from being a regional wholesaler to a retail superstore—but kept the same wholesale prices. It was the advent of “fast fashion”. Business boomed and shoppers arrived by the thousands. This success brought the Moon’s to an interesting opportunity: real estate. “As we would open a new trading store, we’d develop a shopping center and use Sam Moon as the retail anchor. That way we could benefit from the mass amounts of traffic the Sam Moon Trading stores brought and also control our co-tenancy to make sure we weren’t getting copycats,” Daniel explains. For the Moons this economic downturn did not result in financial ruin. The retail stores continued to be profitable, so they stopped expanding their real estate developments and switched gears. Within the last five years, with 13 stores in eight locations, the Moons have been hit by the next hurdle. “The Amazon Effect: more and more people are buying online,” Daniel says. As a result, they decided not to continue expanding the retail business—despite David Moon once telling D Magazine, “I want to see Sam Moon be a major department store.” Instead, they decided to go into hotels. That decision brought them to Fehmi Karahan who was working on a bid to develop the land surrounding the old JCPenney campus. Even before the bid was won, Fehmi and the Moons came to an agreement to build the anchor hotel for Legacy West on a simple handshake. Now that the hotel is open and fully operational, the Moons are largely out of the picture. “We let the management, [Marriott Hotels], take over the day-to-day,” says Daniel. This final piece of Legacy West will be located on the north west side of the development, opposite Legacy Hall. 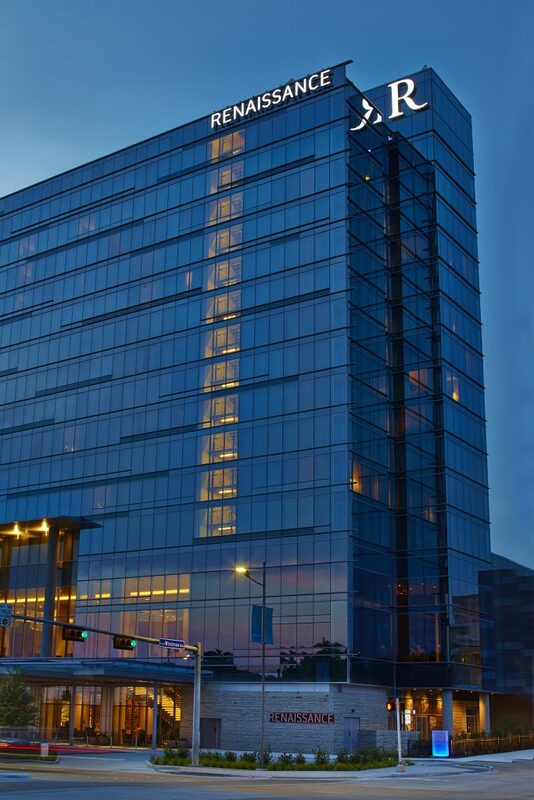 In Frisco, another Sam Moon hotel is under construction: the Hyatt Regency at Stonebriar Mall. Rather than fight the change, the Moons embraced it. “We had to relocate our hotel. But we thought it was great because the majority of Kidzania guests are travelling from out of town,” Daniel explains. To the South, the Woodlands development is booming. Thus, what started in 2003 as a 156,000-square-foot retail center anchored by three Sam Moon stores is currently under construction to become a 300,000-square-foot development with new restaurants, retail, multi-family living, two hotels and office space. “That was luck,” Daniel says. 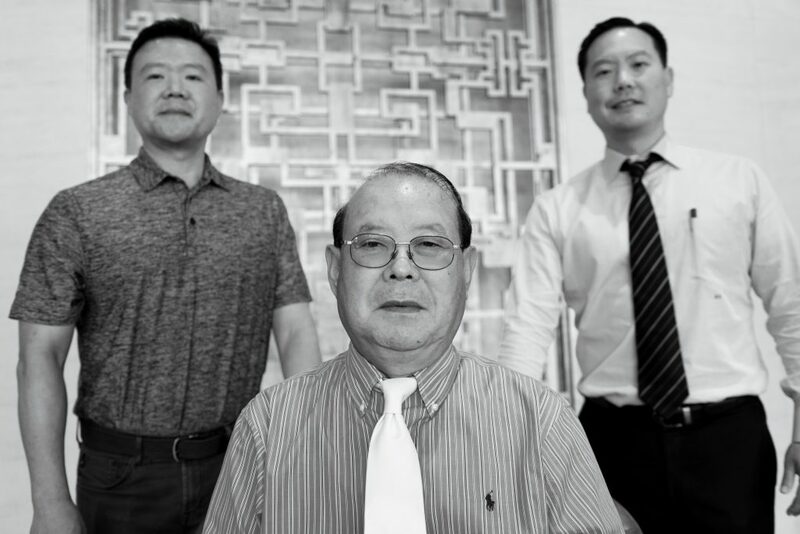 While that may have been luck, Daniel Moon credits their success to strong family values: the ability to pull together and navigate through tough times. 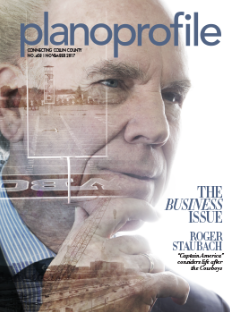 Originally published in Plano Profile‘s November 2017 issue.